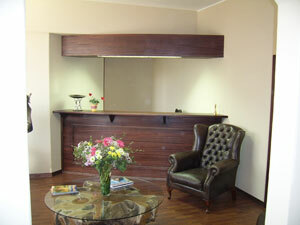 Manufacturers of quality Custom Made Furniture, Bars, Studies, Kitchens, Shop fitting, "Railway Sleeper" Furniture. 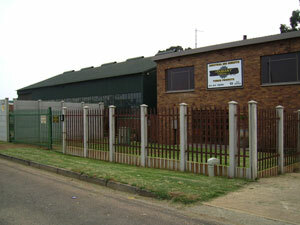 Built-In Cupboards, Balustrades, Drywall Partitioning, Laminated Flooring, Industrial Pallets, Boxes and Crates Etc. Our Company is renowned for excellent workmanship and the use of the finest timbers and other materials. We also do paint techniques on furniture. If you have a design, drawing or simply an idea, we can make it! 20 Years of quality without compromise.